Blood thinners sometimes called as anticoagulants that lowers clotting in the artery, vein or the heart. 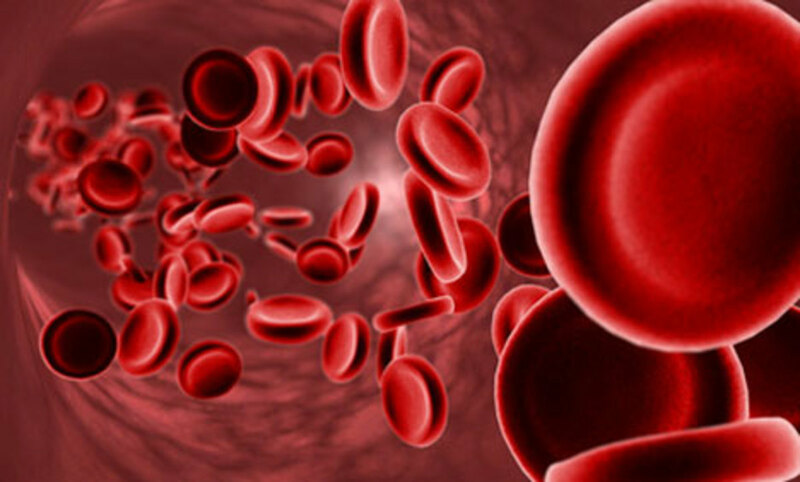 There are two main types of blood thinners namely anticoagulants and antiplatelet drugs. Anticoagulants delay the clotting of blood. 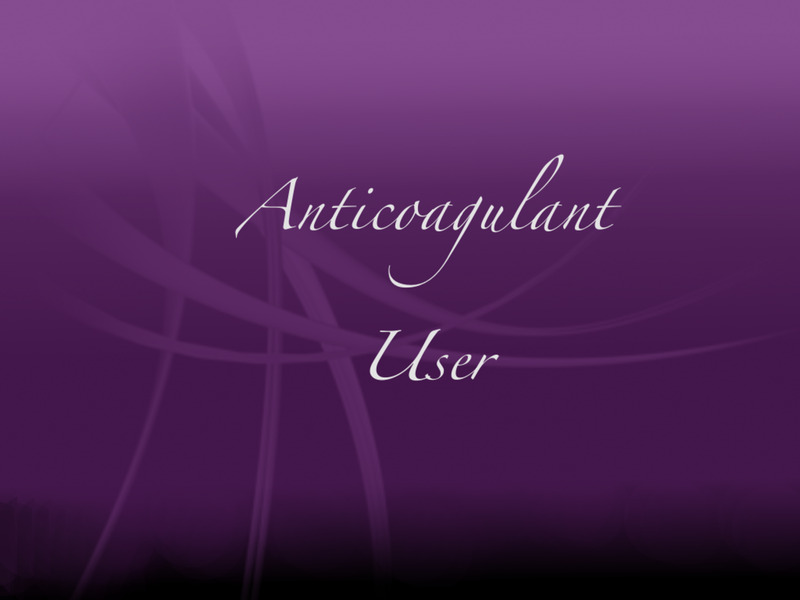 Common names for anticoagulants includes heparin, lovenox or enoxaparin and warfarin or coumadin. 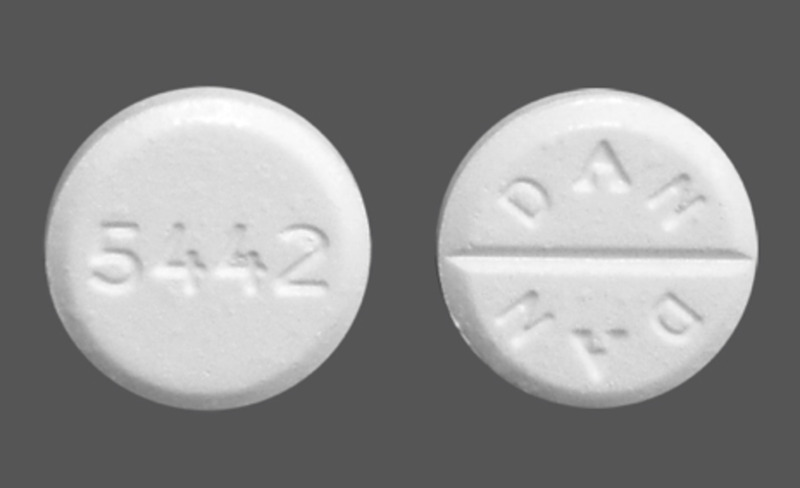 Common names for antiplatelet drugs includes aspirin, plavix and ticlid. Doctors usually prescribe blood thinners to prevent blood clots. 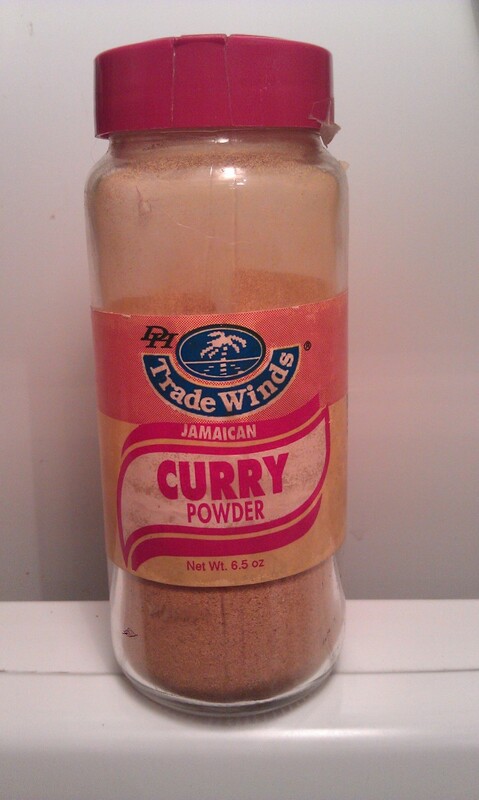 It helps to prevent heart attack or stroke. Tell your doctor that you are on a blood thinner before you schedule any appointments such as dental cleaning. Always take this medication as precribed by your doctor. Here are some of the side effects of blood thinner medications. 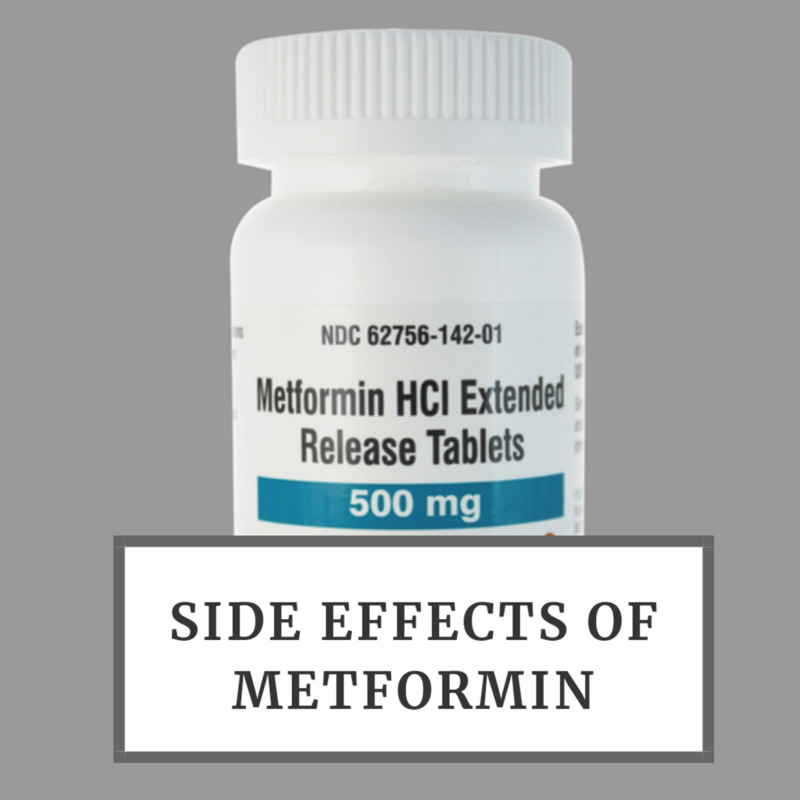 Some of the side effects of blood thinner medications includes bloating, upset stomach, muscle aches and loss of appetite. Other side effects of anticoagulants includes fever, chills, sore throat, bruising, yellowing of the eyes or jaundice and weakness. Blood loss can occur for small injuries. 1. People who take coumadin must have regular blood testing. 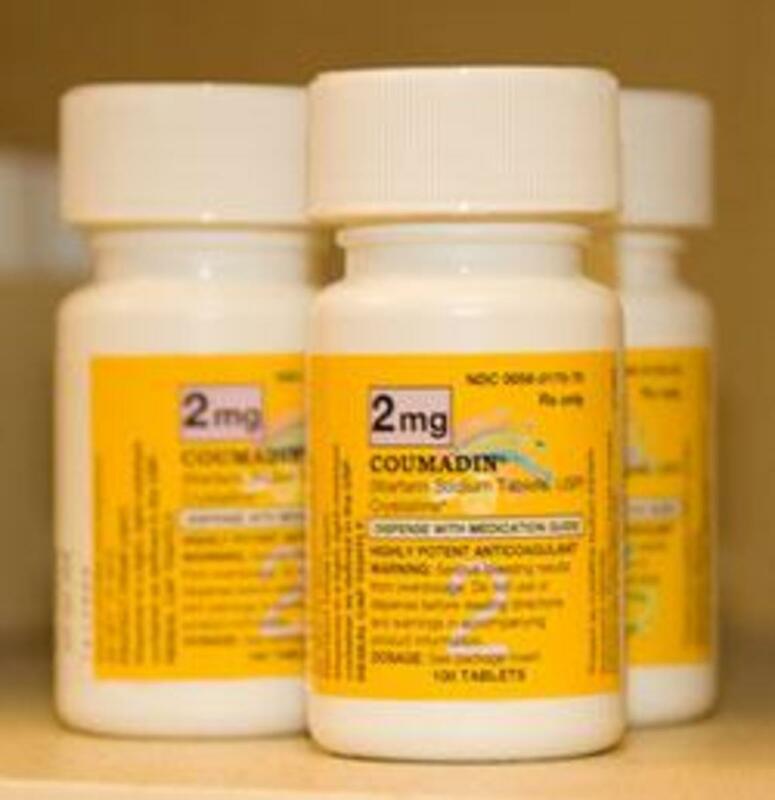 Coumadin is commonly used by the people who suffer from blood clotting disorder. 2. Avoid alcohol when taking blood thinner medications. 3. 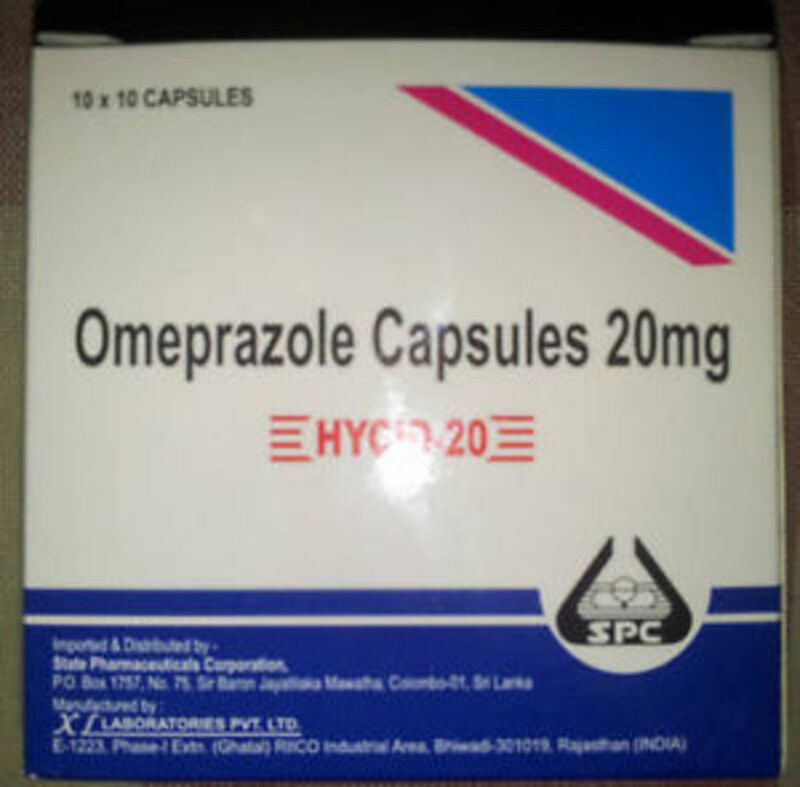 Do not use this medicine, if you suffer from chronic kidney disease. 4. Some of the blood thinners can cause birth defects. Tell your dctor if you are pregnant or plan to get pregnant or nursing your baby. Always take blood thinner as your doctor mentioned. If you miss a dose, never take a double dose. You need to take this medicine at the same time every day. Tell your doctor if you take any of the medicines or other medicines and supplements before you take. 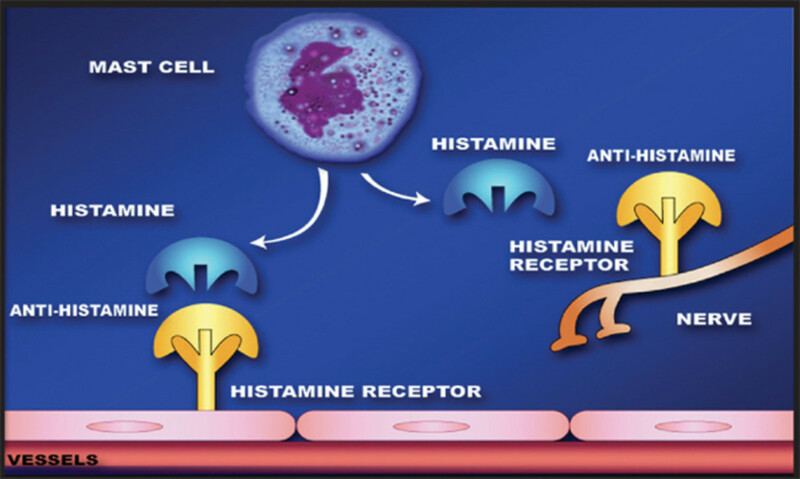 These medicines can interact with blood thinner drugs.